What Does ‘Moon’ Mean in Crypto Investing? An altcoin can rise suddenly in price, but “mooning” is rarer than many think. “Moon” or “mooning” is just an extreme spike in the price, as in “This altcoin is going to the moon!” Much like “HODL” and other slang terms, it’s just another way of saying something fairly direct. It’s also not a term you should take at face value. 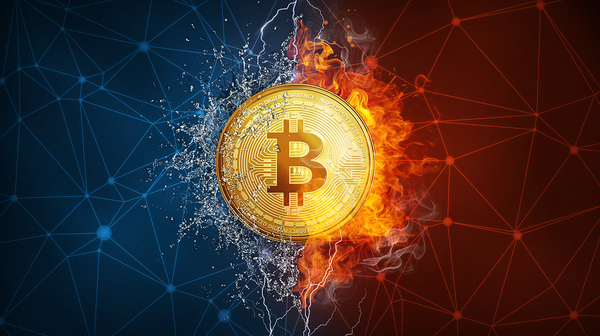 Any asset is going to have a degree of volatility, and altcoins are no exception to this rule. As any experienced investor can tell you, that volatility can have its upsides, that is, a giant spike, and its downsides, namely a massive plunge. It’s also easy for the inexperienced to expect a giant spike when an asset price rises, only for it to suddenly drop, and this is as true of any altcoin, perhaps more so if investors are attempting to push up the price, or are just reading too much into the shift of any market in a given day. In other words, “mooning” tends to reflect the belief of investors, not the movement of an actual market. As is the case with any other asset, keeping an eye on your altcoin investment day to day can make sense. But major financial shifts are rarely announced by somebody on Twitter, so keep a salt shaker next to your portfolio whenever another “moon” appears on the horizon. 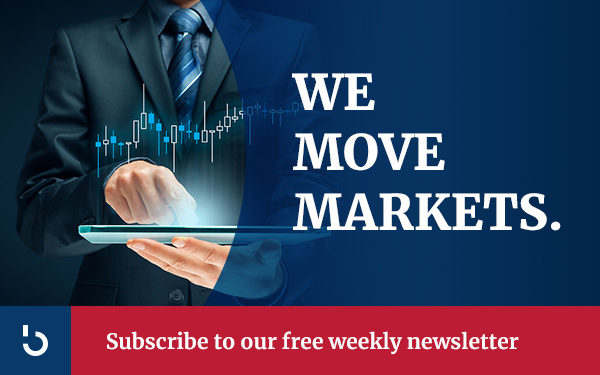 For the latest news on altcoins and bitcoin, subscribe to the Bitcoin Market Journal newsletter today!